The Fairtrade Foundation enables producers in the developing world to develop sustainable livelihoods. The Foundation was established in 1992 by CAFOD, Christian Aid, Oxfam, Traidcraft, The World Development Movement, and the National Federation of Women’s Institutes. The Foundation is the UK member of Fairtrade Labelling Organisations International (FLO), which unites 21 labelling initiatives across Europe, Japan, North America, Mexico and Australia/New Zealand as well as networks of producer organisations from Asia, Africa, Latin America and the Caribbean. You can discover more about the organisations that are presently associated with the Fairtrade Foundation via the following link. By facilitating trading partnerships based on equity and transparency, Fairtrade contributes to sustainable development for marginalised producers, workers and their communities. Through demonstration of alternatives to conventional trade and other forms of advocacy, the Fairtrade movement empowers citizens to campaign for an international trade system based on justice and fairness. Being recognised as the UK’s leading authority on Fairtrade. Providing an independent certification of the trade chain, licensing use of the FAIRTRADE Mark as a consumer guarantee on products. 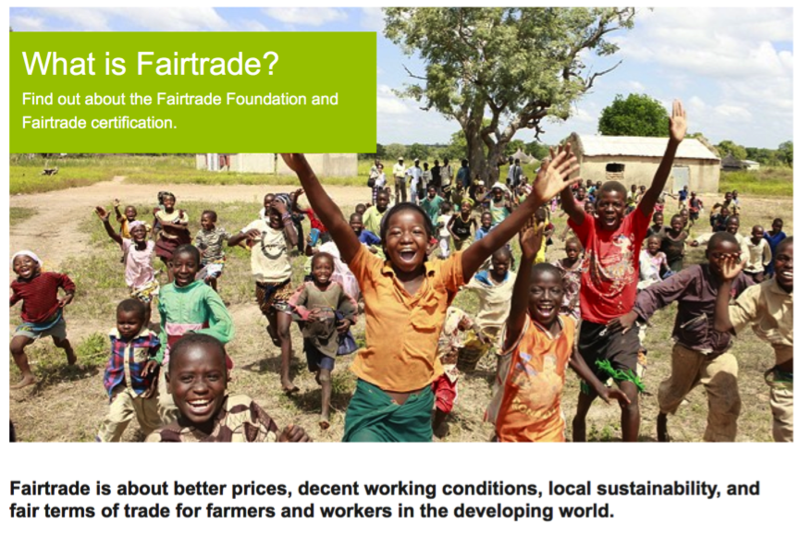 Facilitating the market to grow demand for Fairtrade and enable producers to sell to traders and retailers. Working with our partners to support producer organisations and their networks. Raising public awareness of the need for Fairtrade and the importance of the FAIRTRADE Mark.